Impressive lineup including overall winner Jefferson King. Includes line-ups, comparisons and posing routines. 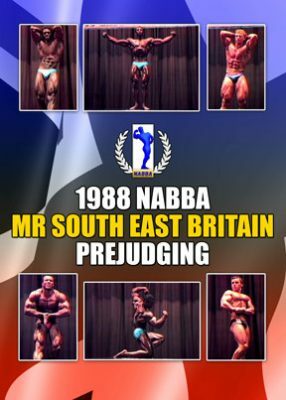 Line-up, comparisons and posing routines.